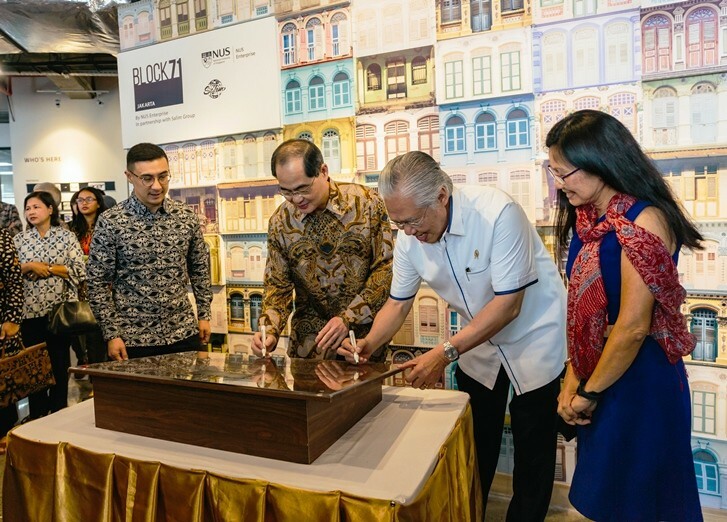 Block71 Jakarta, dubbed an ecosystem builder for start-ups, will help start-up companies gain access to investors, corporate partners, mentors and industry, while its office functions as a co-working space. NUS enterprise chief executive officer Lily Chan said the hub welcomed any start-up company to join the community. 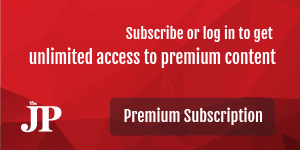 Several start-ups, such as Popbox, KliknKlin, Pinjam and Algoritma have joined the platform. Trade Minister Enggartiasto Lukita said the existence of entrepreneurial hubs, such as Block71, was needed to boost the country’s digital sector. Salim Group executive director Axton Salim said the conglomerate group’s knowledge about the Indonesian market would be useful for start-ups that join Block71.